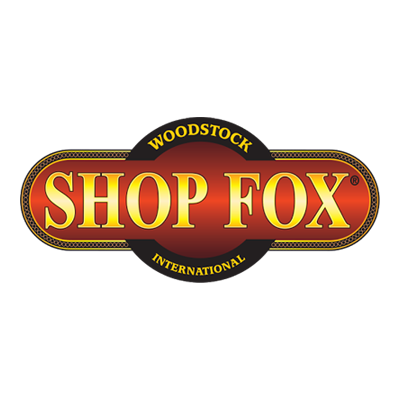 We are an online distributor for all products from Woodstock International including Shop Fox, Steelex, South Bend, & Roman Carbide brands. We are also a distributor for turning tools and accessories by Penn State Industries (PSI) and other suppliers. You can view our extensive line of in-stock products by clicking below to visit our eBay store. In 2001, Kirk & Kathy Nielsen started buying vintage tools at garage sales and reselling them online. 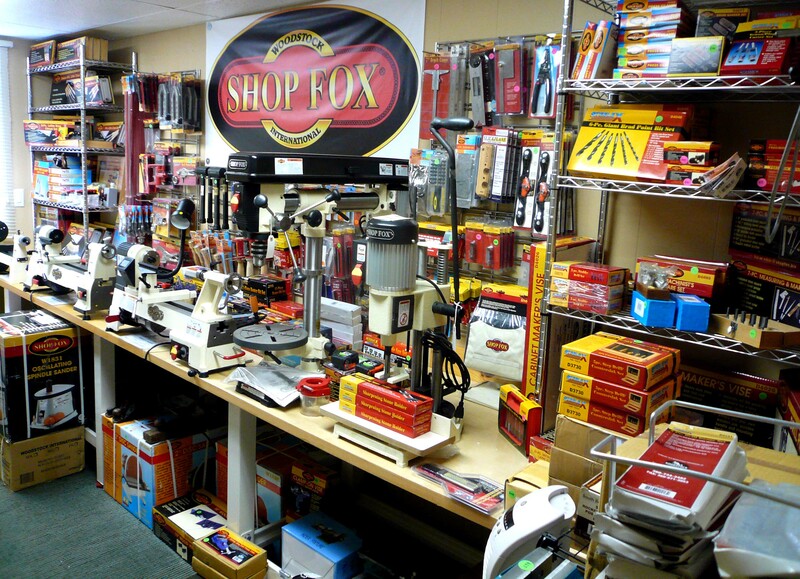 What started out as a weekend hobby, has steadily evolved into a 24-7 power equipment, hand tool, & accessory supply company for wood & metal workers. 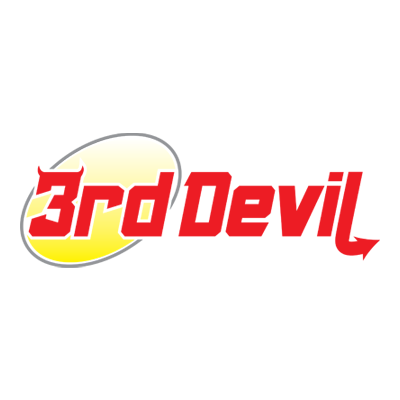 Today, Third Devil offers a wide selection of tools that are useful & affordable for hobbyists and professionals alike, all while maintaining the same great customer service that their customers have come to rely on. Our passion for the materials & processes used to build beautiful and functional products, led us to search for the best tools of the trade. 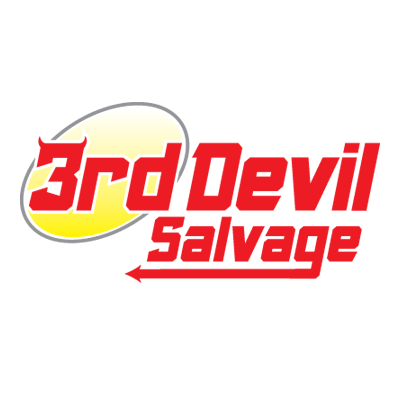 From scratch awls to milling machines, we want to make Third Devil the first choice for all your shop needs. If we don't have it, we'll get it. If it can't be bought, we might just have it made. Trying to outfit your shop with the latest full-size stationary wood lathe? We're right here on the cutting edge. Our goal is to add at least one great new tool to our line-up every day...365 days a year. Give us a call...we are technically minded and experienced to help you with any technical questions you may have. 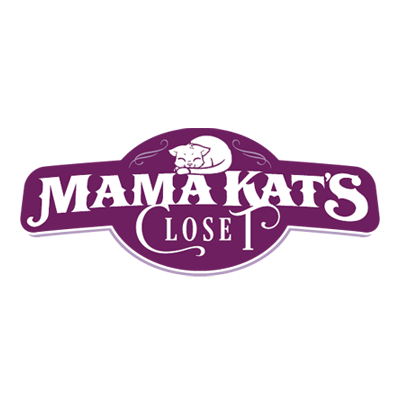 We sell most of our products with shipping included to make your purchases easy and economical. We accept credit/debit cards over the phone, Paypal on line, and any form of payment you prefer in person at our showroom/ warehouse in Jacksonville, FL. You can expect fast, friendly, competent service...ask for Kirk. Sign up now to our newsletter and you'll be one of the first to know when we discount products!